The present case has been reported in the journal Neurology. 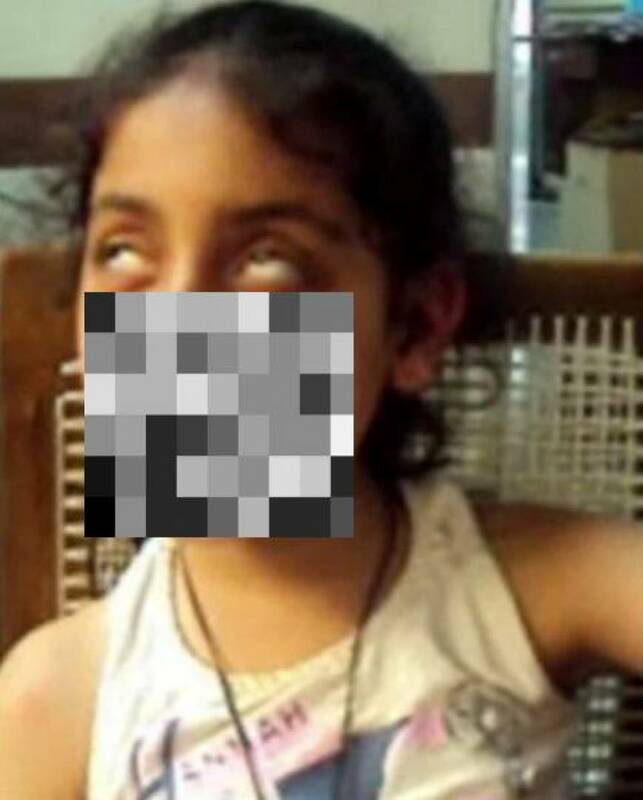 A 10-year-old girl with infantile-onset hypotonia and motor delay presented with a 6-year history of paroxysmal episodes of involuntary upward gaze with preserved consciousness. These episodes occurred multiple times a day and increased during fatigue or fever. At age 3, she had a history of 5 episodes of fasting-induced hypoglycemic seizures. She had bradykinesia and limb dystonia. Her younger brother was similarly affected. A diagnosis of amino acid decarboxylase deficiency was confirmed by a pathogenic homozygous variation in exon 5 (c.475G&gt;A p.Ala159Thr) of dopamine decarboxylase gene. Treatment with levodopa, pyridoxine, folinic acid, and trihexyphenidyl resulted in clinical benefit. Other early-onset neurotransmitter disorders with recurrent oculogyric crises include sepiapterin reductase deficiency, tyrosine hydroxylase deficiency, and dopamine transporter defects.